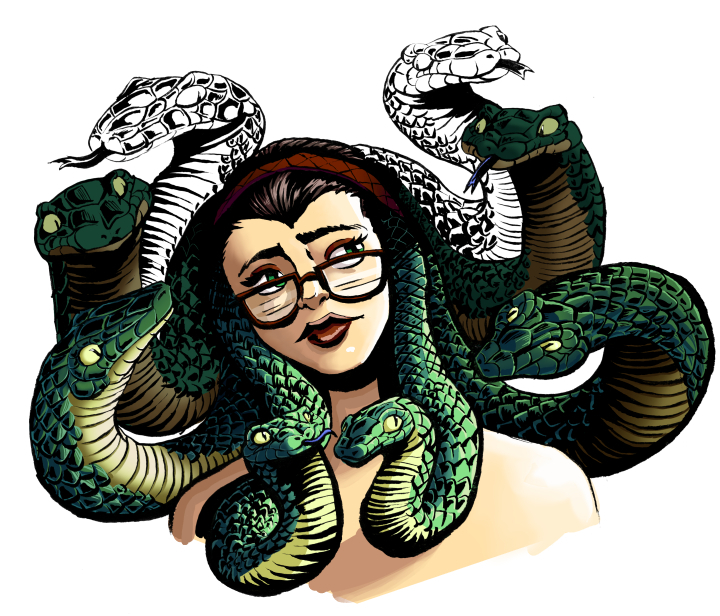 I’ve still been steady at work on my Medusa Illustration. It’s going well during my streams. Again: let me promote that I live stream myself working on this every Saturday! So stop by, because I also spend time answering art questions too! 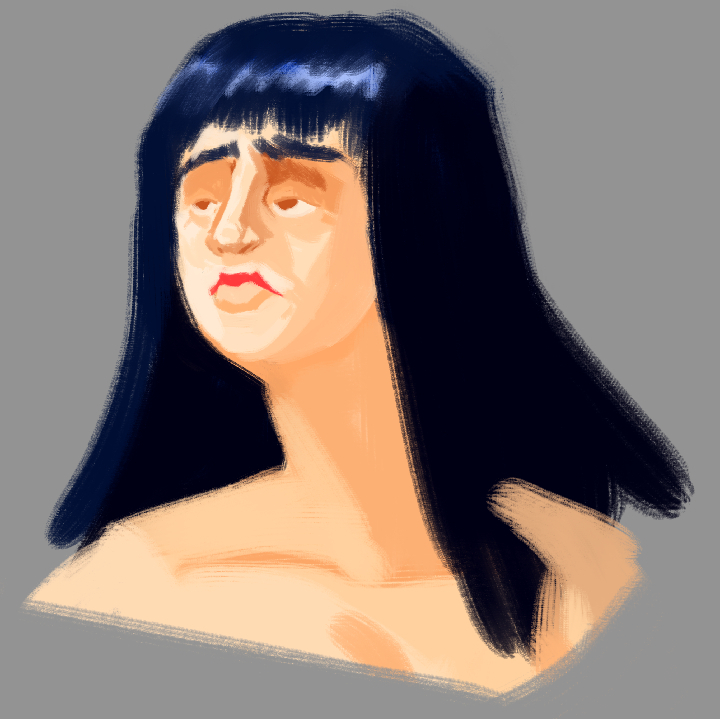 Another experiment with digital painting. Brushes from Frenden. Categories: Artwork, Blog, Sketches, Work in Progress | Tags: Art, Artwork, Digital, Digital Art, Digital Painting, Frenden, Manga Studio 5 Ex, Sketchbook, Sketches, Weekly Sketchbook, Work in Progress | Permalink.